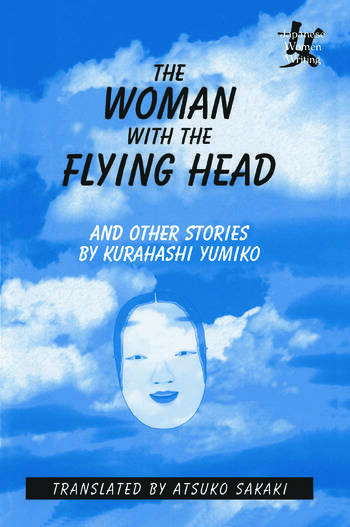 This is an English-language anthology dedicated to the short stories of Kurahashi Yumiko (1935-), a Japanese novelist of profound intellectual powers. The eleven stories included in this volume suggest the breadth of the author's literary production, ranging from parodies of classical Japanese literature to cosmopolitan avant-garde works, from quasi-autobiography to science fiction. Her subversive fiction defies established definitions of "literature", "Japan", "modernity" and "femininity", and represents an important intellectual aspect of modern Japanese women's literature. An Extraterrestrial; We Are Lovers; The House of the Black Cat; The Woman with the Flying Head; The Trade; The Witch Mask; Spring Night Dreams; The Passage of Dreams; A Special Place; Flower Abstraction; The Long Passage of Dreams.